Stranger Things Season 1 Set 照片. . Wallpaper and background images in the Stranger Things club tagged: photo stranger things season 1 set behind the scenes eleven dustin lucas mike. 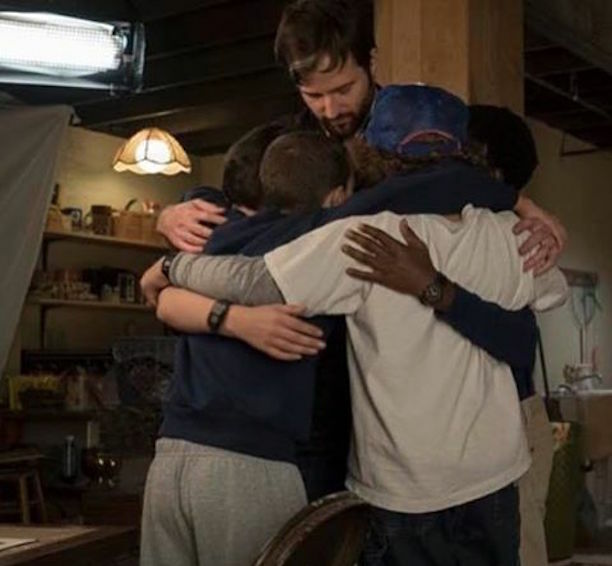 This Stranger Things photo might contain 客厅, 起居室, 前室, 前厅, 客厅里, 前面的房间, 客厅客厅, 标志, 海报, 文字, 黑板, and 文本.